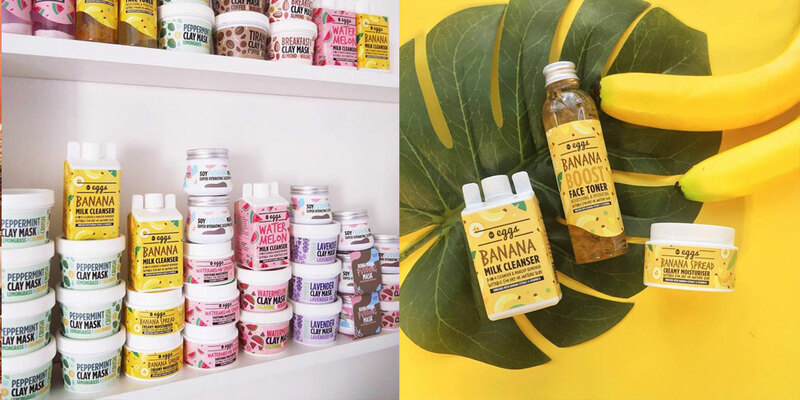 By Eggs is a Malaysian skincare and beauty brand that offers products created using edible food products such as coffee, peppermint, and bananas. 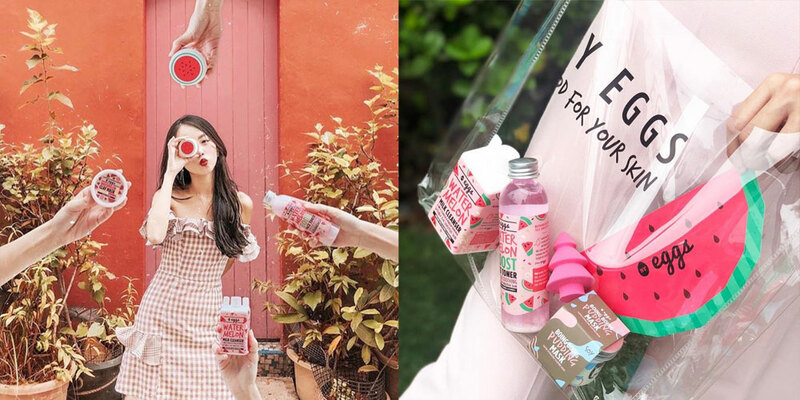 The company was founded in 2017 by childhood friends Quinnie Chong and Michelle Tan. 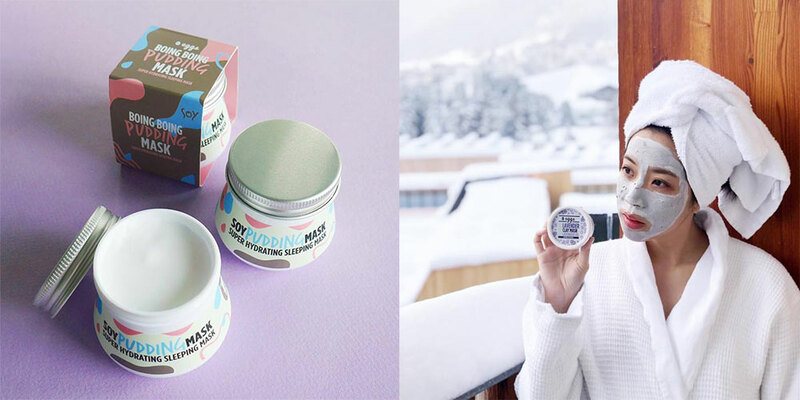 There’s been an increasing number of local skincare brands popping up within urban Klang Valley late, most of it thanks the interest raised on social media platforms like Facebook and Instagram. Look around and you’ll see a flurry of new names, each one offering up a unique benefit of some sort. Hoping to stand out in the same market is By Eggs—a brand founded by childhood friends Quinnie Chong and Michelle Tan that relies heavily on edible food as core ingredients. 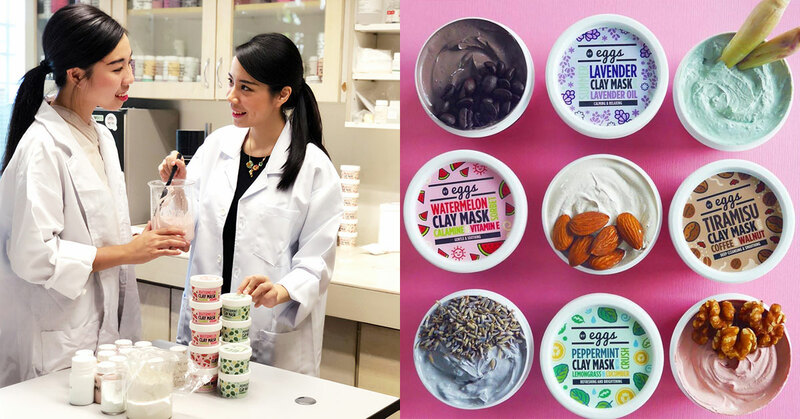 In 2016, Quinnie made the decision to join her family’s business full-time and gain deeper insights into skincare manufacturing. This she did until Michelle came on-board in 2017, eventually leading to the launch of By Eggs in November the same year. 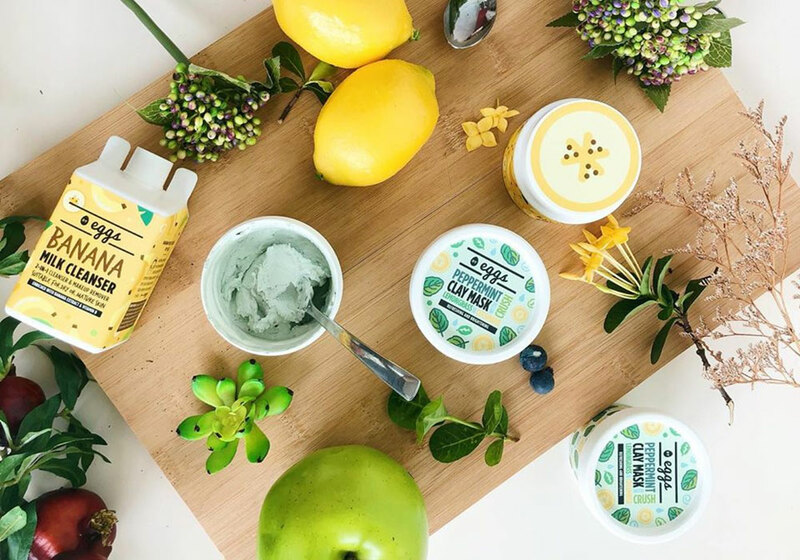 Currently, By Eggs sells a variety of food-based skincare products ranging from masks, to cleansers, to toners, and moisturisers—all available either online through their webstore or platforms such as Zalora, or offline at boutiques around the Klang Valley region. In order to make themselves more relevant to their target market, their products are formulated to suit local skin types, local lifestyles, and the local weather mostly using premium natural ingredients. They’ve found that their target audience—skincare and beauty consumers—are becoming more product-savvy. This leads to more demanding consumers who feel a need to know a brand and its products before making purchases. Due to this, Quinnie and Michelle feel that the only way forward for them is to be as educational and transparent as possible with their customers and always be on hand to help them find the products that best suit their needs. By doing all of these, the duo think they’ll be able to set themselves apart and stand out to those looking for something more exciting in skincare. When quizzed about the reception to their products, they both revealed that they’ve been pretty happy with the response so far, with their revenue now hitting five digits a month across 200 fulfilled orders within the same timespan. This has led them to constantly innovate and come up with new products, with their motto being to “never compromise creativity for convenience”. And now, they have an ever proactive attitude to their own lifestyles and approach to product design, which have led them to the creation of some offerings that have turned out to become label-defining best-sellers. In the long run, Michelle and Quinnie both aspire to turn By Eggs into a full-fledged beauty supermarket that people can literally visit and shop at. So in line with this, they’re currently developing more products to add to their collection and hope to expand their distribution points beyond Malaysia and Singapore. To find out more about By Eggs, check them out on their website or Facebook page.